If there is one thing that we can all agree on is that we all want to wear the most comfortable shoes or at least own a pair of the most comfortable shoes for men. Ideally, you would want to be able to wear a nice pair of comfortable work shoes and comfortable walking shoes throughout the day without having to change shoes for a different activity. That can be possible if you wear the right kind of arch support for your foot type as well as the right kind of shoe. More on arch support here and if you want help on identifying the right kind of shoes to buy with lateral arch support, then read more on that here. Let’s focus for now on the best walking shoes for men. From both personal experience of owning and from being certified as a New Balance Fit Specialist, the top shoe that I can recommend among Best Walking Shoes for Men category is the New Balance 990. The New Balance 990 is a full motion control shoe which means that it has built-in pronation and supination support as well as lateral arch support. To break this shoe down further on its’ features, this shoe keeps your foot from caving inwards which is the pronation and it keeps your foot from having an outward rolling motion which is the supination control. Also built into the New Balance 990 is a lateral arch support which helps keep the center of your foot from bending. All of these features built into a shoe will put less stress and fatigue on your feet to help you walk all day. 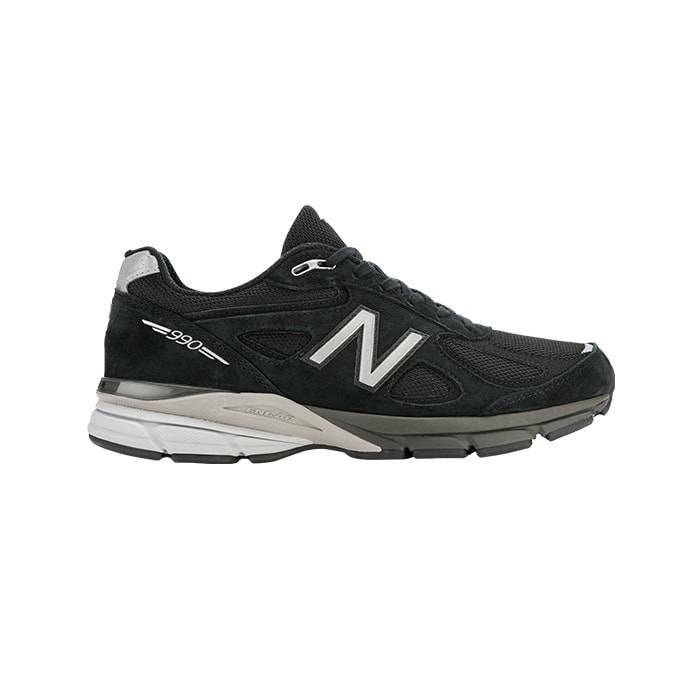 The New Balance 990 is also designed as a running shoe and with all of the support that the New Balance 990 provides, they are also great to wear at work when you’re on your feet all day. So from the moment you take it out of the box, your feet will start staying healthy and comfortable all day and every day. For added support and comfort, I recommend replacing the removable insole with either an over-the-counter arch support or a custom arch support. Mephistos are handmade by Master Shoemakers in France and offer unique features not found in any other shoe. This is because of their proprietary technology built into the shoe such as their Soft-air technology. This soft-air technology built into every Mephisto means that it will provide all-day tireless walking from the reduction in shock impacts from walking to an absolute minimum. Another great feature and benefit to wearing Mephistos is the overall foot climate. Your foot will stay nice and cool all day with the natural inner lining so that you don’t have to worry about feet perspiration. Not only are Mephistos considered one of the most comfortable shoes or among the best walking shoes, but you will also agree they are stylish. In addition, Mephisto has a dedicated refurbishment site where you can send in your Mephisto shoes to replace the outsoles, heel liners, any stitching, refinish and condition, replace the insoles or the laces. In my own opinion, when a shoe company can offer you a service to service and repair their own shoes, then you know your feet are in great hands; especially in the hands of master shoemakers. But wait, there are more comfortable shoes for men that you need to know about. 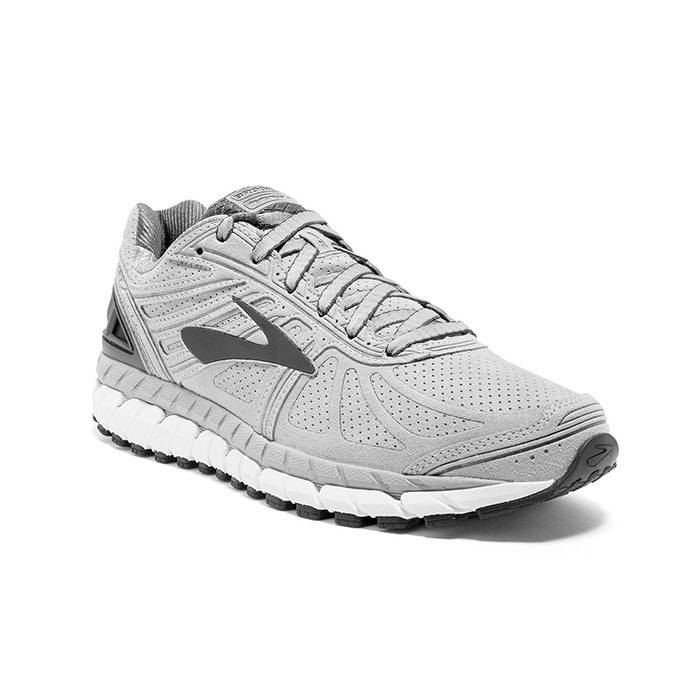 Brooks, known as a running shoe brand, has a few walking shoes that are great for walking such as their Addiction Walker GTS. 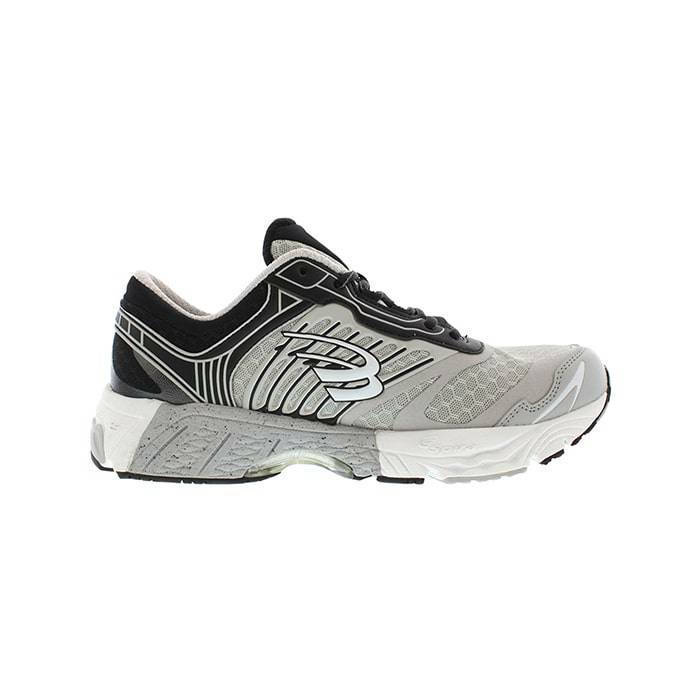 Although this shoe is designed as a running shoe that offers cushion and support for runners, this shoe is also great for walking around in all day. It is considered a support shoe meaning that you will get lateral support for your arch and because it’s designed as a running shoe, it has mesh for better breathability and lightweight comfort so you can go the distance without feeling weighed down. Another great walking shoe by Brooks is their Addiction Walker and their Dyad Walker. These two shoes provide comfort and are slip resistant which make them both a great shoe for work environments that are slippery such as in the food industry. 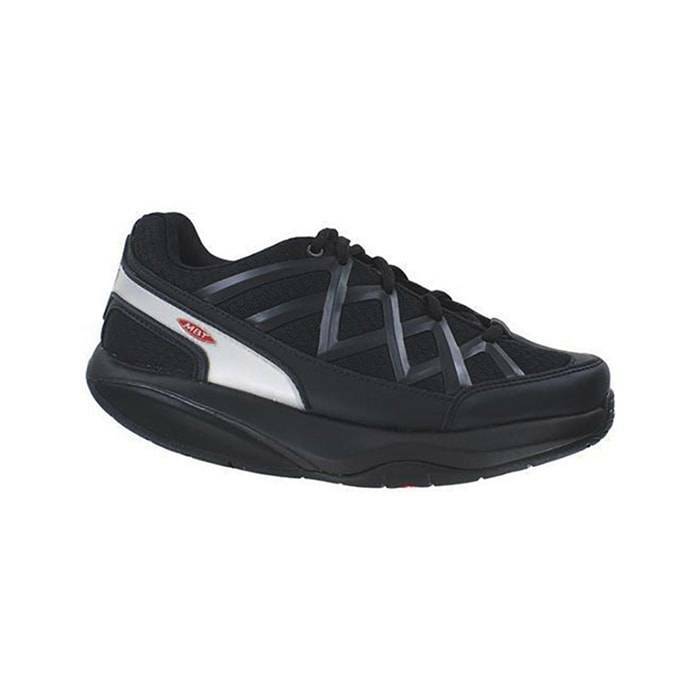 The biggest difference between these two walking shoes is that the Addiction Walker is a support shoe for those foot types that need a little more control, while the Dyad Walker is considered as a neutral walking shoe for the foot types that have a neutral gait. Since we are still talking about comfortable walking shoes for men, let’s take a look at the Classic Walker by Spira. Spira is an advanced footwear brand that focuses their entire shoe collection on their patented technology called Wave Spring. With this technology that is built into every Spira shoe, you get less stress and fatigue on your muscles and joints. The Wave Spring is exactly that, a stable and lightweight spring that is placed in the heel and forefoot of every Spira Shoe. The spring allows you to walk or run for longer periods of time because it takes in the shock impact every time you hit your foot against the ground. With this technology built into Spira shoes, the cushion comfort you get when you first start to wear them will last the lifetime of the shoe. So you not only get to feel great comfort when you walk, you can walk longer too. MBT is known as “anti-shoe” for their anti-anything that doesn’t defend your back against pain from walking on hard, flat surfaces. Moreover, they are anti-anything that does not improve your posture, does not protect your knees, or tone your muscles. Therefore, MBT aims to make it easier for you to protect their back, knees, and muscles from harmful shock from walking on hard surfaces. MBT makes it possible for you to add more movement to your everyday life. In addition, MBT’s revolutionary footwear helps increase muscle activation and improves posture and balance. They keep your heels secured, straighten your back and legs, improve your posture and gait when walking. In addition, their unique Sensor Technology and Pivot Axis help reestablish your natural balance as you move through your day. 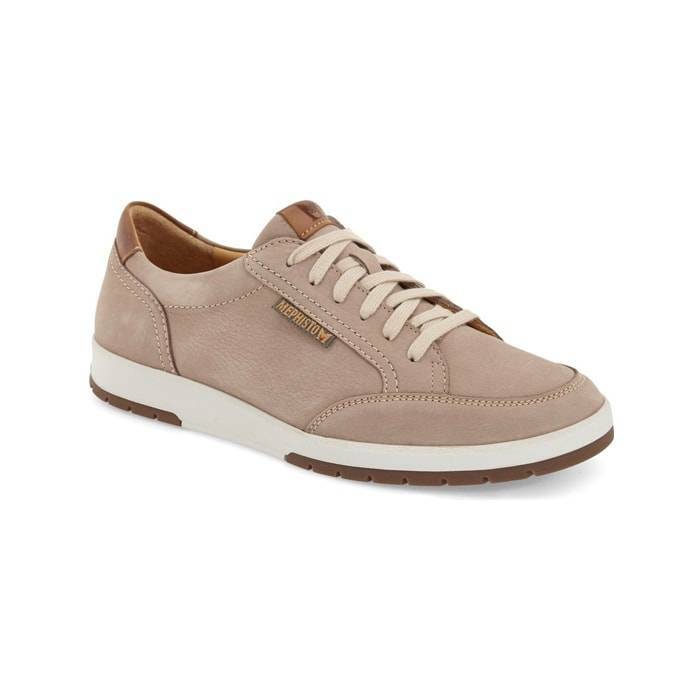 Where to Shop Comfortable Walking Shoes for Men? 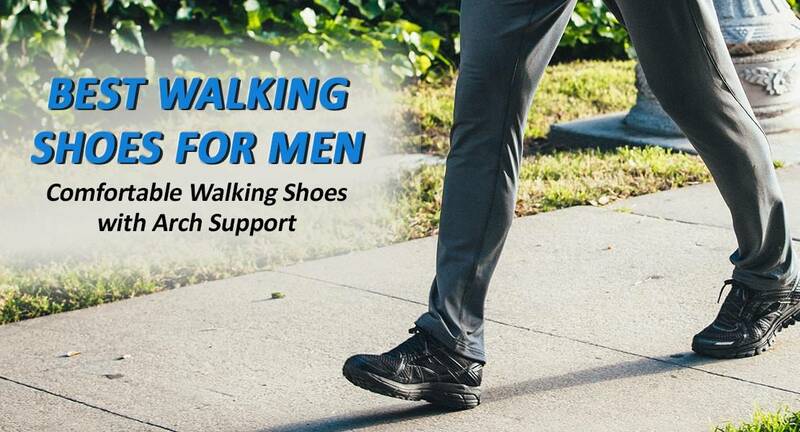 Whether you prefer to shop online or instore, at Lucky Feet Shoes we have a large selection of comfortable walking shoe for men. But, if you prefer personalized shoe fittings, great customer service, we have nine comfort shoe stores located in Southern California. Which are located in Costa Mesa, Anaheim Hills, Rancho Cucamonga, Riverside, San Dimas, Long Beach, Temecula, La Quinta, and Palm Desert. Therefore, we invite you to stop by for a free foot analysis and try on our wide selection of walking shoes for men. In addition, we have a large selection of comfort shoes, wide shoes, arch support, and custom orthotics! We carry a wide selection of comfortable footwear ranging from sandals, walking shoes, running shoes, casual sneakers, clogs, loafers, slippers, and boots. Therefore, we encourage you to shop in-store for our personalized customer service and free foot analysis! Schedule a free foot analysis today!